Come and support local talent as all eyes are on the ESGS Indie Arena and Gamefest 2017! The best that the local scene has to offer! 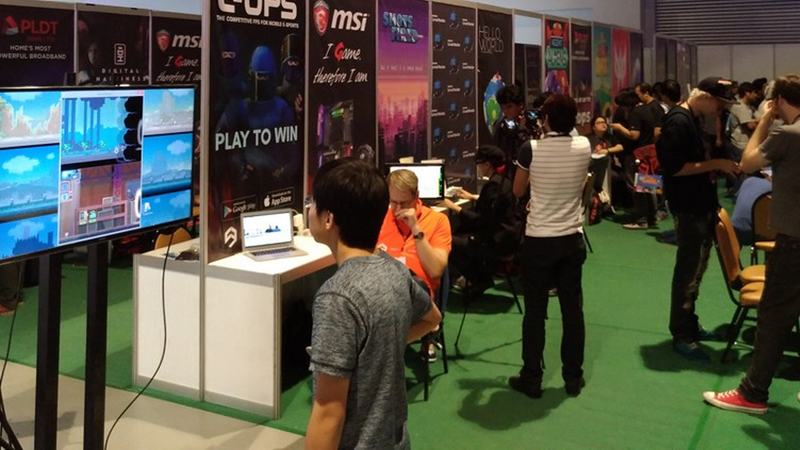 ESGS is fast approaching and, what is touted to be one of the biggest gaming events in the Southeast Asian region, people have come to expect a weekend filled with console and pc games, e-sport titles, and so much more! With the spotlight clearly on the big name companies such as Sony Playstation and the like, we cannot overlook the budding local talent when it comes to game development, a flourishing industry that has produced a number of world class titles and will continue to do so with enough support. While there is still a lot of ground to cover, local talent in the indie game development scene is rapidly growing and with a lot of educational institutions now allocating units to game development courses, it’s high time that we come to recognize the industry as a legit starting point for people who want to break into the gaming scene. 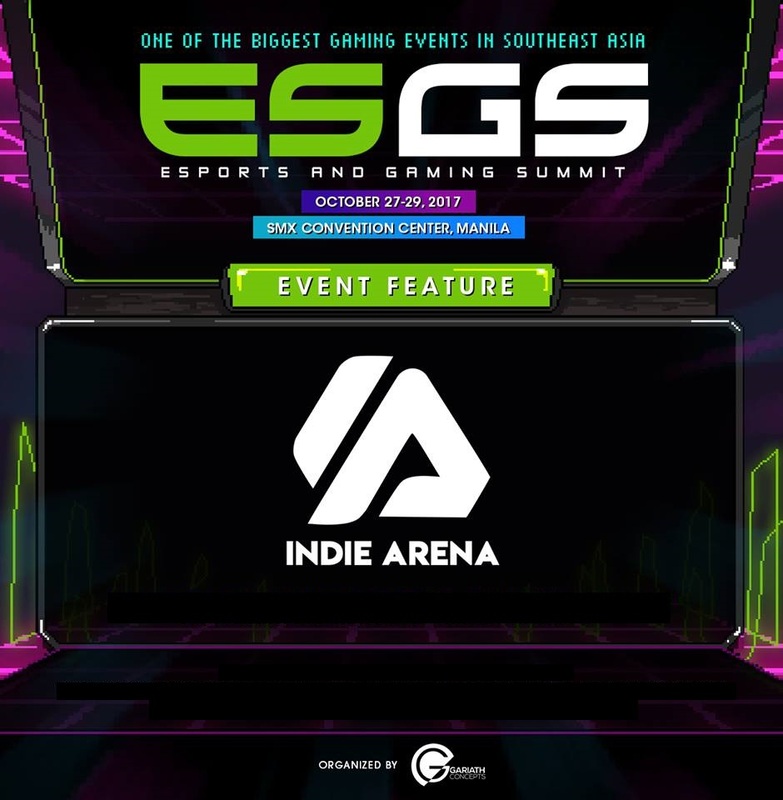 A once hidden gem, ESGS gives way to the Indie Arena once more and come this weekend, make sure to head on over to get a dose of the latest developments in the local scene! The Indie Arena has hosted some of the brightest talent that the local scene has to offer and this year hosts one of the best line ups to date, with several studios such as Squeaky Wheel, Indigo Entertainment, Boomzap, and w00t headlining for the arena. Get to try out games like Academia: School Simulator, Diaspora, Last Regiment, and much more because who knows, the game you might be trying out could be the next big gaming hit! 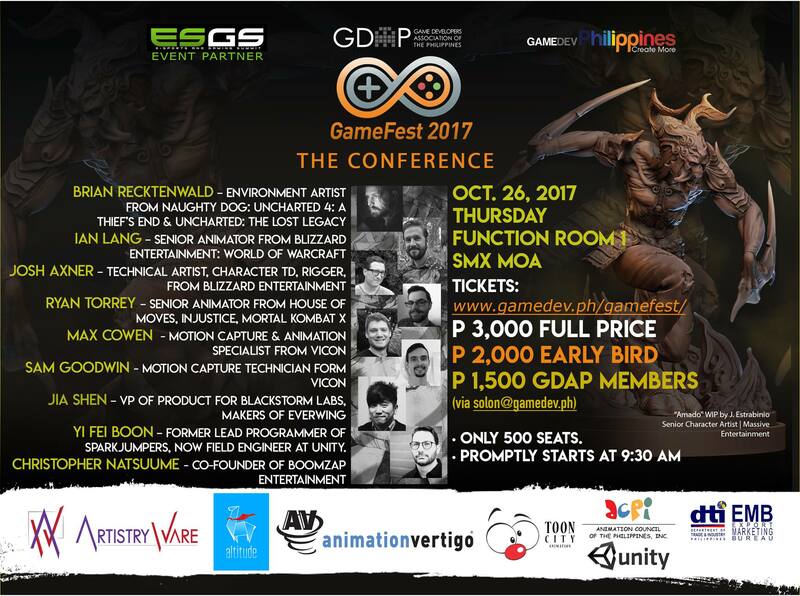 For those who are interested in learning about game development, GDAP has got you covered as they will be hosting the GameFest 2017 event on October 26 and 27 at the Function Room 1 of SMX. The speaker list is actually star studded, and if you’ve been meaning to learn from the best in the business, look no further as there will be sessions from Naughty Dog’s Brian Recktenwald (Uncharted 4 and Uncharted The Lost Legacy), Ian Lang from Blizzard Entertainment, Jia Shen from Blackstorm Labs, and much more! To learn more on GameFest, head on to this site and make sure to book a seat because this is something you wouldn’t want to pass up. Fostering homegrown talent has always been something that ESGS and GDAP have always strived to achieve and with events like these, you can be certain that the next triple A game that you’ll be playing may be something homegrown. Previous articleIt has Ryzen! A New Gaming Laptop from ASUS Comes Into the Fray! Next articleThere’s a Limited-Time Ranma ½ Café in Japan and Now I Want to Go There.